Check out my amazing students, joined by some fellow instructors as well. These are two routines we do in class joined together. This was the first time I got everyone together to dance to this and it turned into such an amazing morning!!! I’ll be part of this fun evening on the 30th of this month at Community Fitness! Join Jennifer Cepeda, Daren Wade and Daniel Pitta for a night of dancing to benefit the non-profit, Seattle for Ng’Ombe. The suggested donation of $20 pays one nurse’s salary for a day at a health clinic in Lusaka, Zambia. All donations for this event will matched by an anonymous donor! This New Year 2015 is shaping up to be very, very special and exciting! 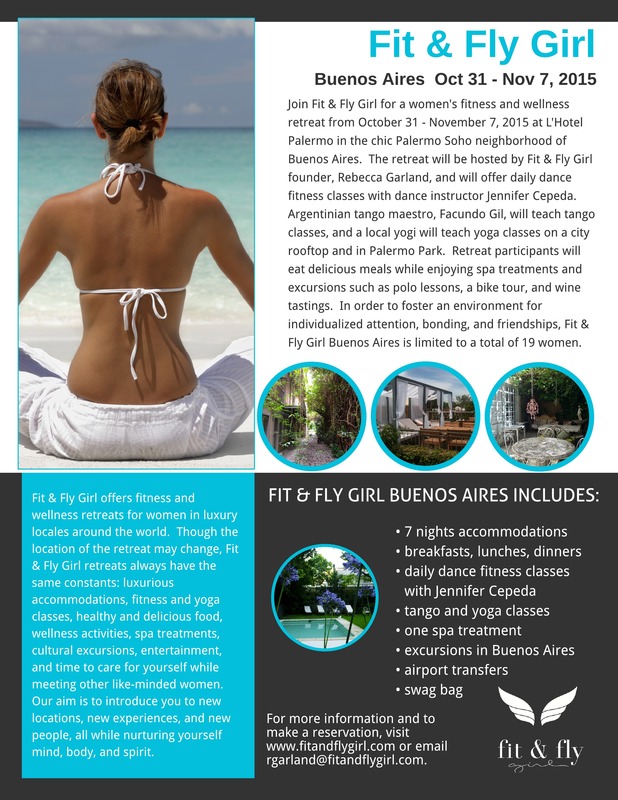 I’m going to be a fitness leader on a luxury retreat in Buenos Aires hosted by Fit & Fly Girl! The trip provides 7 nights accommodations, a daily class with me, yoga and tango lessons at a boutique hotel in Buenos Aires. You may want to spend a good couple of weeks buttering up your spouses before you drop the bomb ; ) It’s such an amazing concept and I’m thrilled to experience it (hopefully with some of you) and see this gorgeous, city! Great song and fun energy. I love the challenge of this movement. 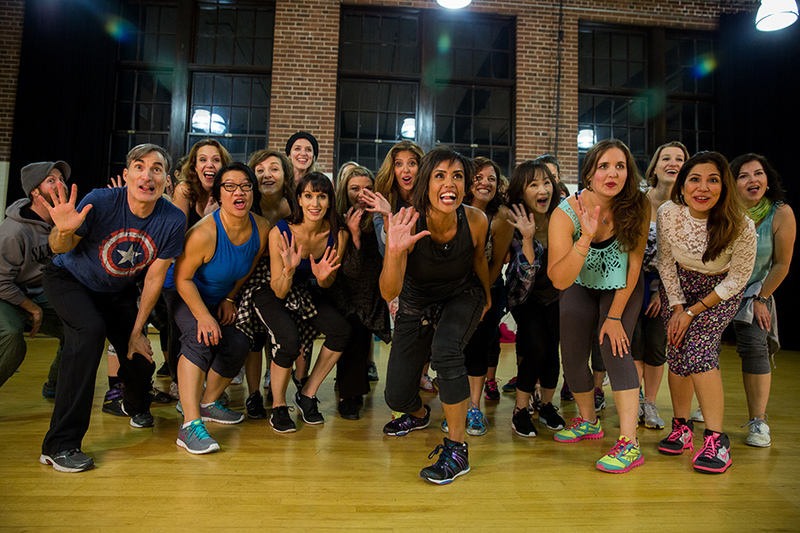 One of my favorite photos from our Dance Addiction Fitness shoot in West Seattle. There’s a little video in the works to accompany this. For now, we get to look at this crazy, cool photo of us having a GREAT time!